The Apeejay Surrendra Group, which owns The Park Hotels, is planning to double its inventory to 4,000 keys over the next five years. It is also planning to add niche offerings that include management of heritage properties and making them commercially viable. The Park and The Park Collection will target the luxury and super-luxury segments, while the Zone by The Park will cater to the upscale category. The company currently has an inventory of 1,770 keys, through 19 properties. Nearly 65 per cent of the rooms are located across own properties. 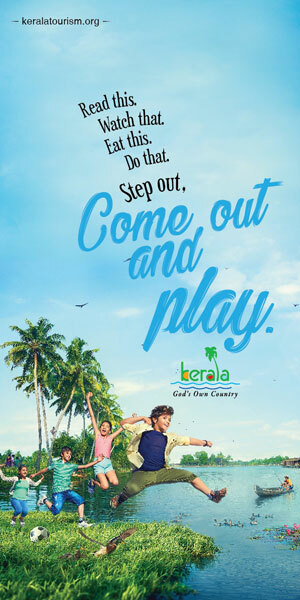 According to Vijay Dewan, Managing Director, Apeejay Surrendra Park Hotels Ltd — the holding company — two properties under The Park Collection are already operational in Goa. One of this is India’s first adults-only hotel, The Park Baga River. “The Chettinad property, owned by us, will take around two years to be fully operational. The Denmark Tavern will be operational by March,” Dewan said, adding that the company is on the lookout for more such heritage properties. New inventory will add approximately 400-500 rooms every year for the next four-to-five years, across existing brands. An upswing in demand and rise in average room rates will help aid supply and addition of new rooms. Market sources predict a supply growth of up to four per cent in the premium segment and a 10 per cent demand growth. “We will look to double our inventory count over the next 4-5 years with an asset-light model. This means we will go for managed properties or leased model,” Dewan said. The company will look for new properties in places such as Mumbai, Pune, Vizag, Gurugram, Amritsar and Surat. By the end of this fiscal, the room count should increase to around 2,000 keys following the addition of a 62-room hotel at Mumbai (The Park) and two Zone by The Park properties — 51 keys in Jammu and 90 keys at Jaipur. A 117-room Zone by The Park hotel was made operational by the company at the West Bengal government’s flagship Biswa Bangla convention centre in New Town, in the north-eastern fringes of the city. Incidentally, Zone by The Park as a brand was previously focussed only on the tier-II and tier-III markets. But it will now look to play even in tier-I cities.